One girl’s journey to find love and joy brings about some unexpected adventures in Lily and the City of Light by Lindsay Bonilla. Lily lives in an orphanage in the dark city of Htrae. The people in the city are all poor and work hard, but Lily remembers a lullaby of a beautiful city atop a mountain filled with light and love. She travels to the outskirts of Hrtae to find the old man who knows about this beautiful city and asks him how to get there. When she finds the only way is to make a great sacrifice, Lily isn’t certain she can handle it. Meeting colorful characters along the way, Lily must decide if she can do the one thing that will allow her into the beautiful city. 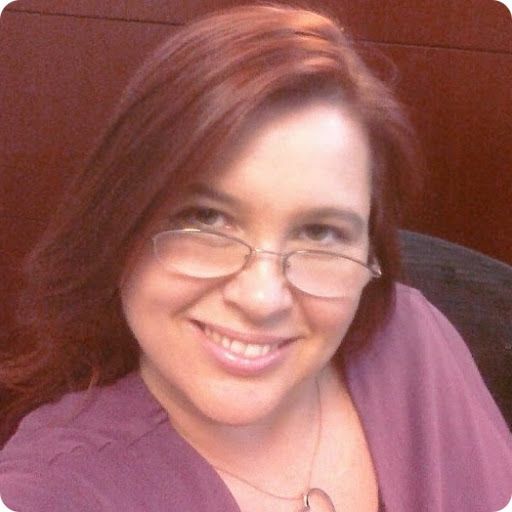 What a fabulous story by author, freelancer, and performer Lindsay Bonilla. 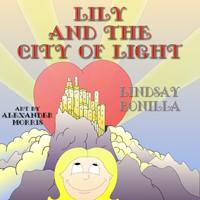 While as a Christian, I see the symbolism and message behind this beautifully told story, any lover of fantasy will enjoy Lily and the City of Light. 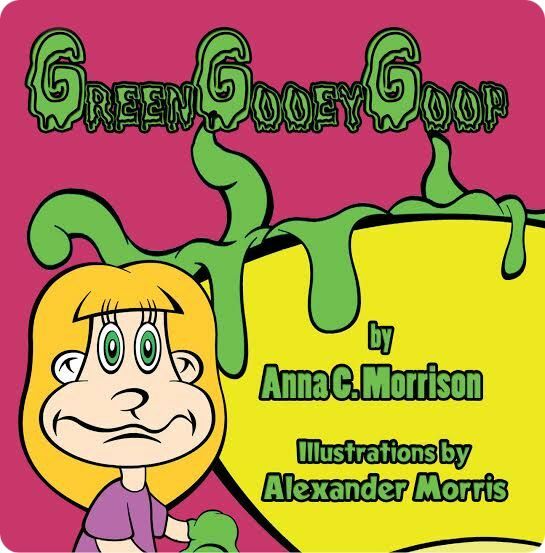 This tale of one girl’s journey to gain entry into the city of her dreams will captivate young hearts. The bold illustrations provided by Alexander Morris are the perfect complement to Bonilla’s text. 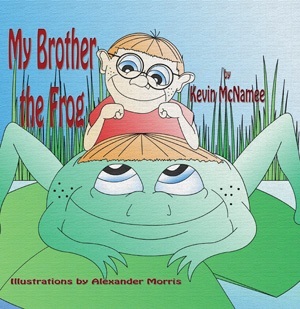 The rounded lines, the vibrant colors, and the expressions Morris is able to capture with his artwork, make this a wonderful story to share with your 5- to 12-year-old. This isn’t the first time that Bonilla and Morris have collaborated. I hope to see more from them soon!